Type: EQUIPMENT. Detail: STATIONERY. Product Code: SB01. 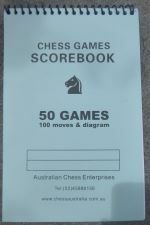 This handy score book allows you to record 50 games. 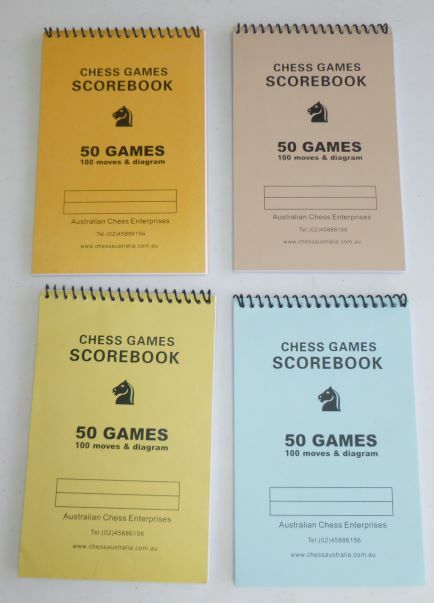 Also available in other colours light blue,light brown and yellow.